Laura Lee brings compassion, integrity, safety and presence to the healing space. She believes touch and soul support are basic human needs. She enjoys helping others feel more present and connected in their bodies. She strives to unravel any patterns or holdings in the body causing discomfort, or not serving your highest good. Her sessions focus on listening to your needs and working physically and energetically to support them. She is continually inspired by the human capacity to transform and finds great reward in being part of that process. 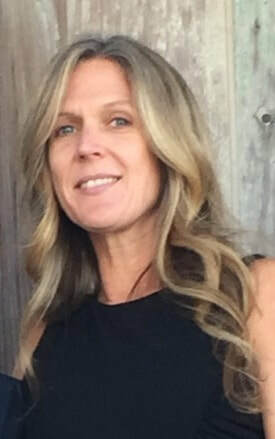 Laura Lee has been providing massage and energy work for 15 years and practicing yoga and body movement therapy for over 20. She is versed in Swedish and Deep Tissue Massage, as well as Prenatal, Craniosacral Therapy and Polarity Therapy. She will often blend various modalities as needed for added support during your session. She is a mother, a yogini, a lover of people from all walks of life, a contemplator, a novice surfer, an adventurer, and a lover of wide open spaces and wild places.